How can I see what customer purchased an item? 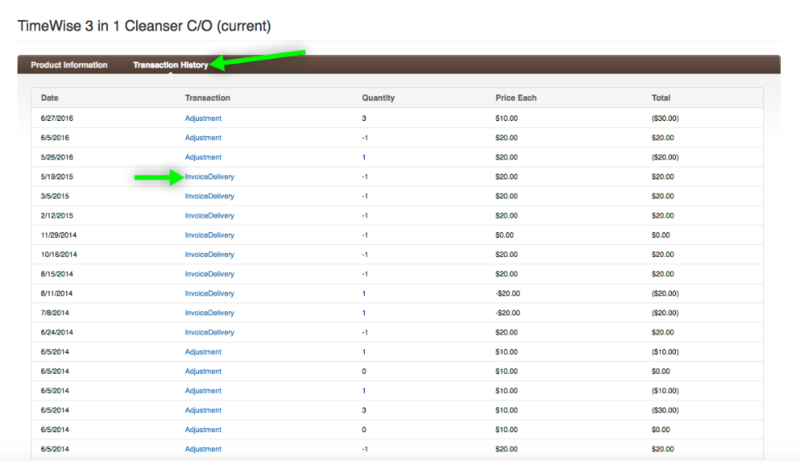 If you need more information, click on "transaction history." Here you will see all the wholesale orders and sales invoices this product has been a part of. Click on any of the blue links to take you to the invoice or order for even more information.